Koba is a mercenary working for the shadowy organization known as the Orphanage. He was hired by one of the highest ranked members of the orphanage, though the deal he was offered is not clear. 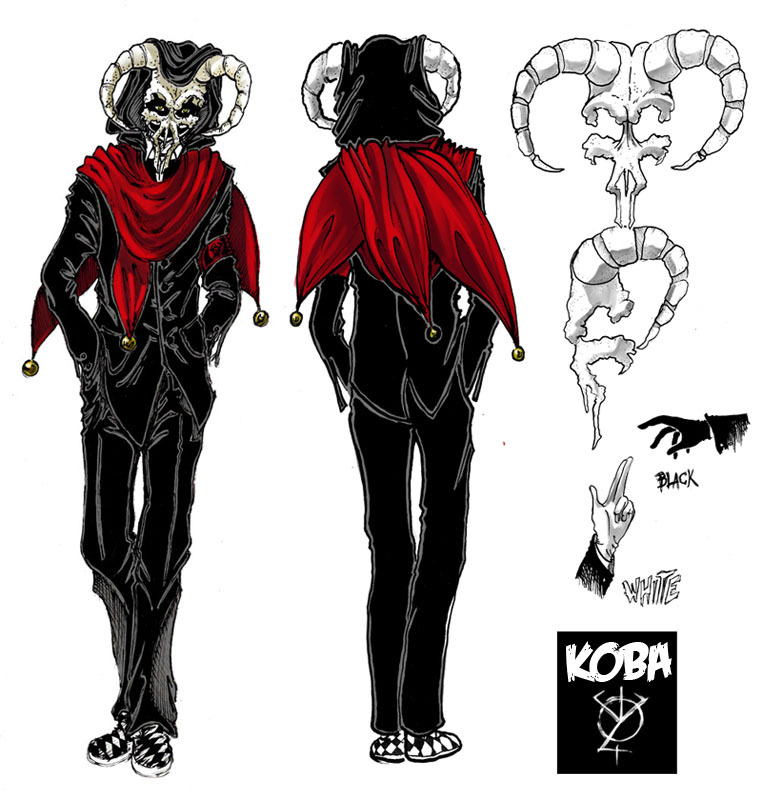 Koba is able to use an array of psychic abilities, ranging from hypnotism, crafting illusions and telekinesis. Personality wise you could say Koba ranges between unorthodox wisdom and the criminal insanity.